Car tune-ups can either cost you a lot of money, or they can save you a lot of money, the choice is yours how you wish to proceed. 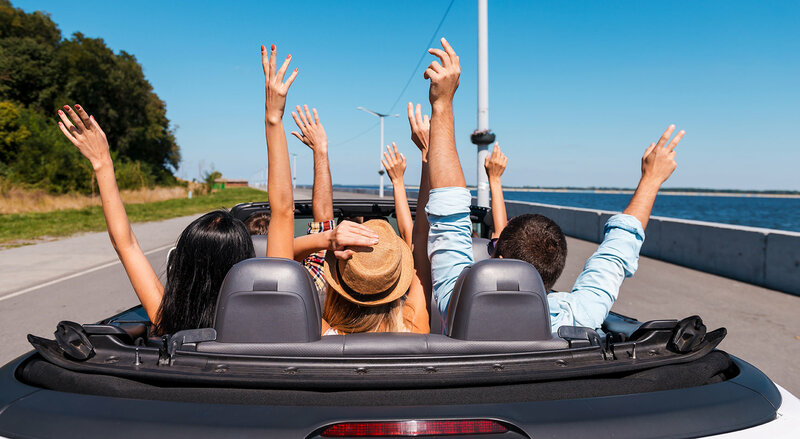 These tune-ups are not required very often and may seem unnecessary, yet if your car begins to use more fuel than it should be doing, a period of over twelve months can work out very costly. These tune-ups can also highlight any potential engine problems that could prove costly in the upcoming weeks or months on areas of the car that an average service wouldn’t highlight. A good example being the timing belt. If this starts to affect your car’s engine, the inner workings of your vehicle namely the pistons will not perform in perfect synchronicity as they should. In a worse case these Timing belts can break which leaves the potential for not just a new belt, but the possibility of some major work on the pistons in your car’s engine, or a new engine altogether which can run into the thousands rather than the hundreds. Las Vegas Mobile Mechanic can perform these tune-ups or carry out any work that will prevent you to actually have a car tune up that could have been avoided. If you find that you need a costly car tune up, it’s much wiser to go to a company who will not take advantage and charge you the earth. This is where Mobile Mechanic Las Vegas step in to help you. We not only perform these tune-ups at an affordable rate, but we also carry these out at a location of your choosing, so if you’re at home we can come there. Likewise, we can come to your place of work. This you will find save you countless hours and is more efficient use of yours and our time. 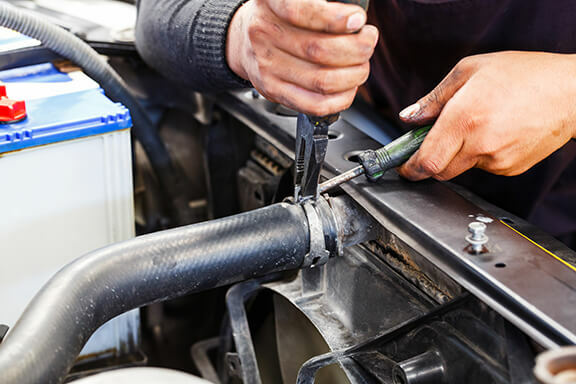 Now is the time to be smart and save yourself many potential problems by having a car tune up that will show potential pitfalls and problems that you may be close to having. It’s worth looking at your vehicle’s engine as this is the driving force of your whole vehicle (no pun intended). If you have a car that has no engine or severe engine problems, it’s as pretty much useless. And if you have these engine problems you have the aggravation of trying to get your car to a garage to have remedial work carried out. Costly Car Tune Up can be a thing of the past if you maintain your vehicle correctly and in the recommended time span. Mobile Mechanic Las Vegas can work around the recommended service schedule that your vehicle manufacturer has stated. We can also source the recommended parts to allow your car to perform as it was intended. A quick phone call is that all is required and you will have a safe feeling that you will have a car that shouldn’t have any major problems for many months to come. All the regular maintenance will also prolong the vehicle’s engine life and also extend the enjoyment you receive from your pride and joy. These tune-ups can also benefit older models of cars where computers are not used to monitor any components. Examples are the old VW’s where many of our mechanics learned their craft, so they are highly experienced in having these old cars performing as good as the much newer models.